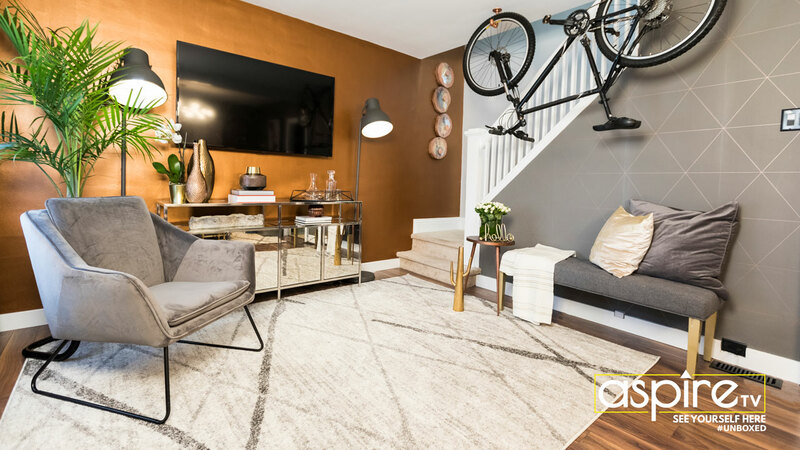 Nikki Chu shares designer insights for Jason and Charis’ home, which elevated from a bachelor pad vibe, to mature and balanced space. 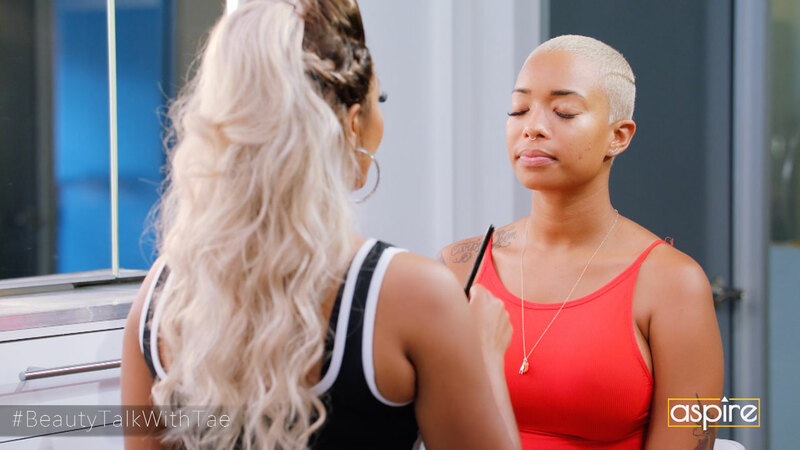 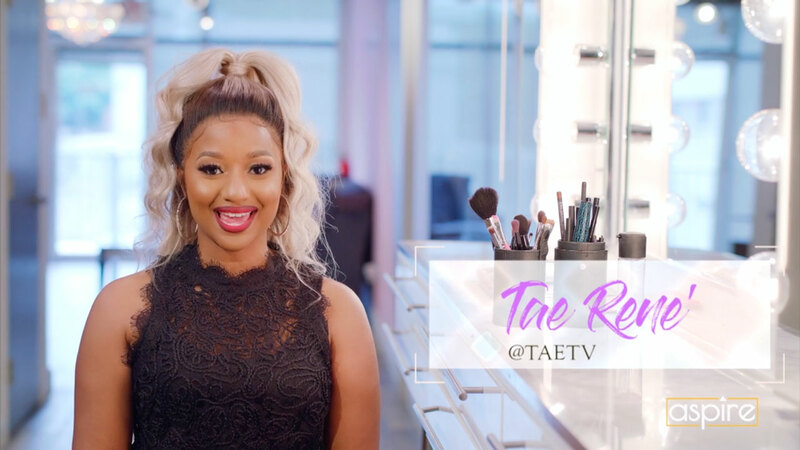 MUA Tae Rene demonstrates pro techniques to help your makeup last longer for an all-day look! 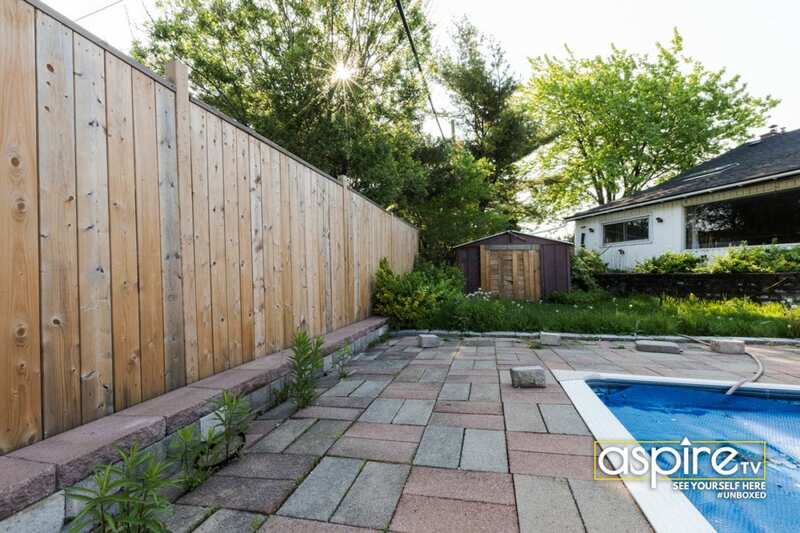 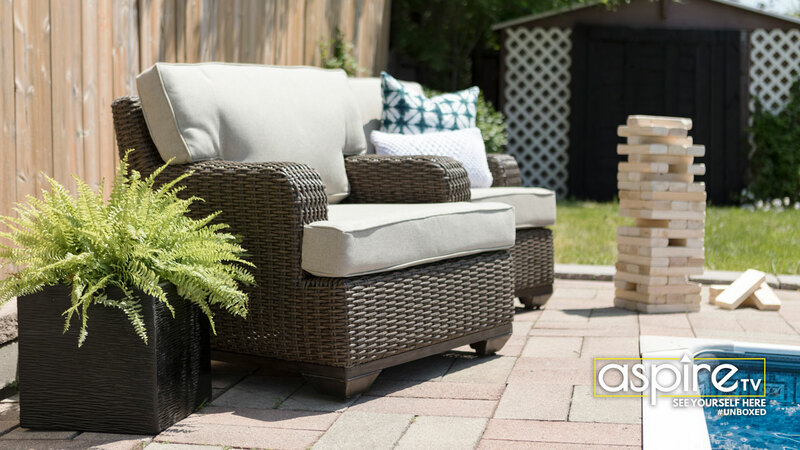 Tonight at 8PM, Nikki Chu meets Shaun, who bought a house with a great pool, but an ugly backyard.